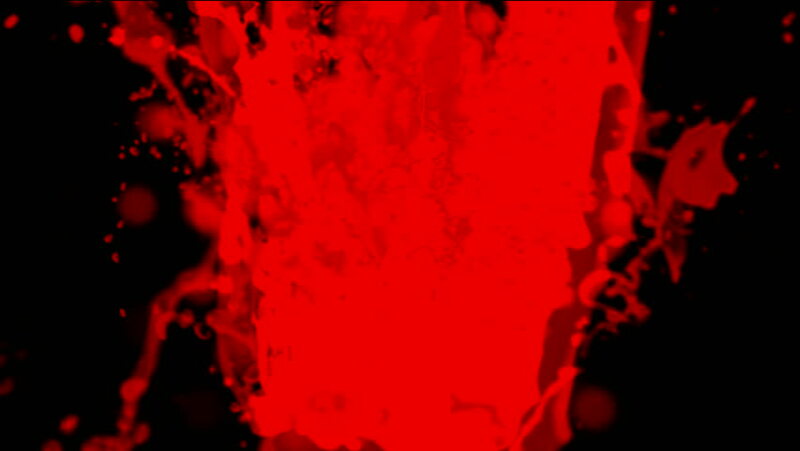 hd00:59A blob of orange ink falls into frame from top of screen. hd00:15Paper absorbs ink paint. Macro.